This fabulous snow-white wedding card in pocketfold format is created for Christmas-themed occasions. The invitation's decorative texture has a shimmery pearly finish, a white satin band decorates the center of the wedding card, while the upper flap of the pocketfold invites features an exquisite silver snowflake brooch, which emphasizes the winter idea. 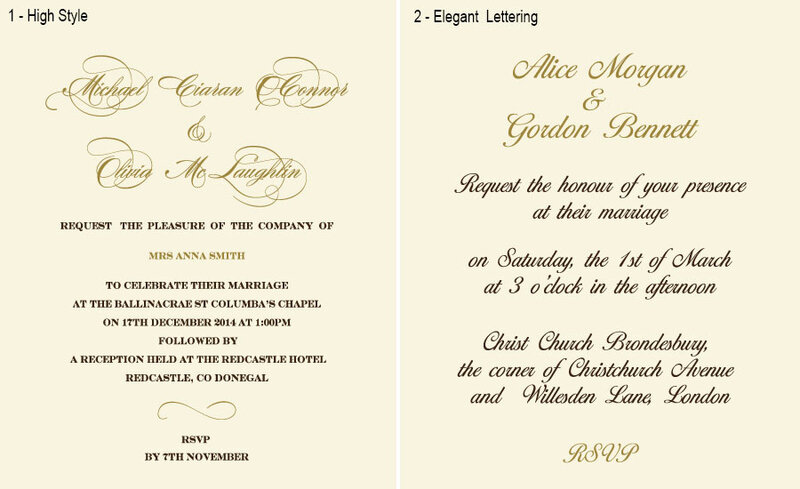 Our immaculate Christmas wedding invitations come with beautiful shimmer envelopes and matching RSVP cards. 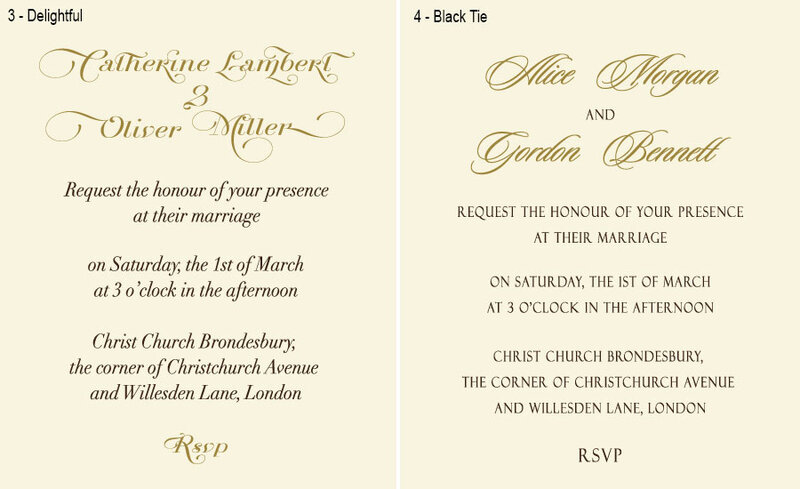 In case if you need to provide your guests with a lot of additional information, e.g. 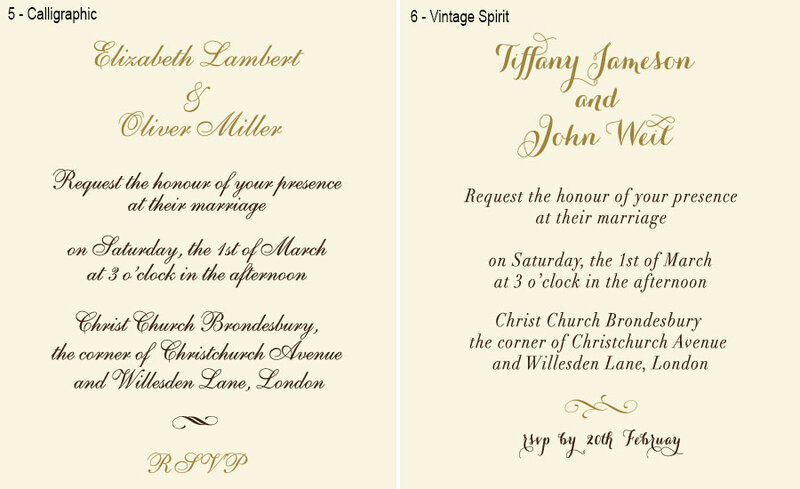 directions to the venue/church, local accommodations etc., you can change the enclosed RSVP cards to the sets of flat stepwise inserts. To make the replacement, please choose the appropriate service below.